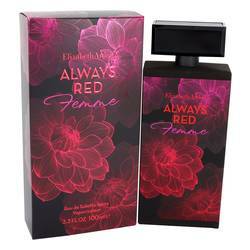 Always Red Femme Perfume by Elizabeth Arden, The contrast of vibrant floral aromas and warm scents make the Always Red Femme perfume perfect for both daytime and nighttime adventures. Embrace a spring journey with top notes of pear and lemon. 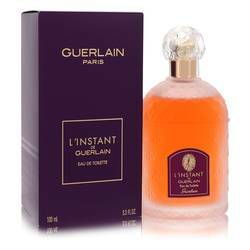 These scents are then joined by the dark, blackcurrant aroma of cassis. 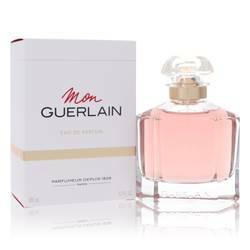 To build upon these scents are middle notes of jasmine and peach blossom. 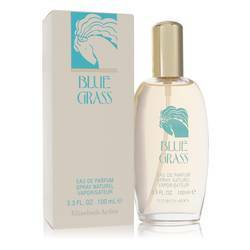 The addition of lily-of-the-valley notes also add a fresh but not overpowering floral touch. Meanwhile, base Read More Read More notes of moss, cedar and patchouli add a dark, woodsy complexity to this scent making it appropriate for nighttime wear. 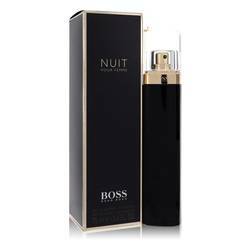 Add this 2016 fragrance to your vanity for an pleasurable scent experience. 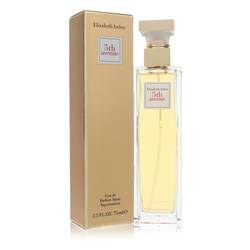 Elizabeth Arden has spent over eight decades crafting excellent fragrances. Its founder, Florence Nightingale Graham, was a groundbreaker in the cosmetic industry in the early 20th century. 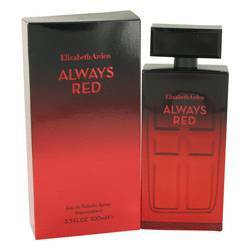 With over 70 fragrances in its collection, this brand has stood the test of time due to its finely crafted scents. All products are original, authentic name brands. We do not sell knockoffs or imitations.